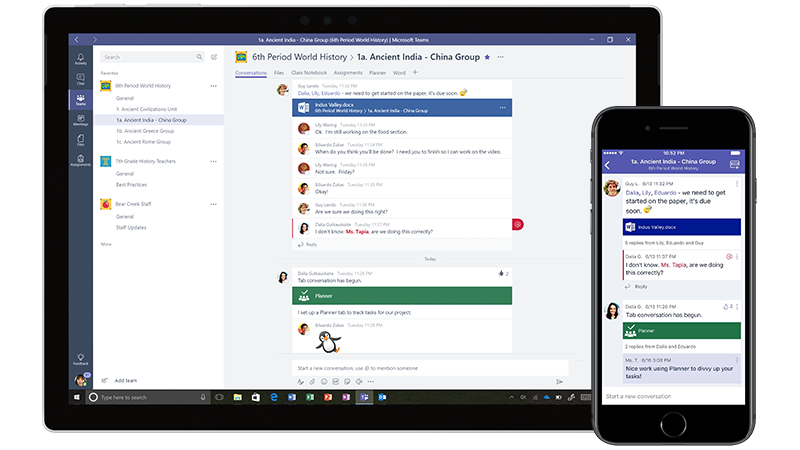 Microsoft Teams is the digital hub that brings conversations, content, and apps together in one place. 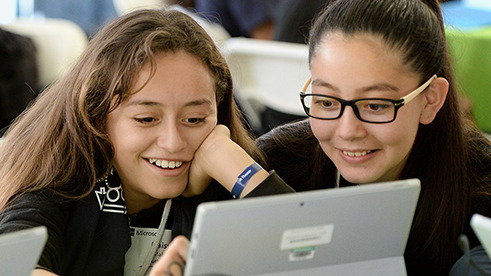 Create collaborative classrooms, connect in professional learning communities, and communicate with all staff – all from a single experience in Office 365 Education. Easily manage your class workflow while engaging the voice within every student. With built-in Assignments Management you can move effortlessly from creating assignments to distributing grades and personalized feedback. 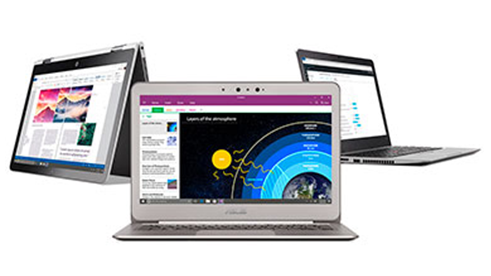 Keep everything you need right at your fingertips with Class Notebook, Office apps, education apps, and files built into every class. Empower the student voice and choice with rich conversations, video, and fun content. “Now that I have Microsoft Teams, I feel more confident that I can communicate clearly and quickly,” shares Kabir, a student with a hearing impairment who attends City of Westminster College in London. Kabir uses Teams to communicate and collaborate with his teachers and classmates. Transform the way your staff, teachers, and students collaborate in teams and communicate as a school. 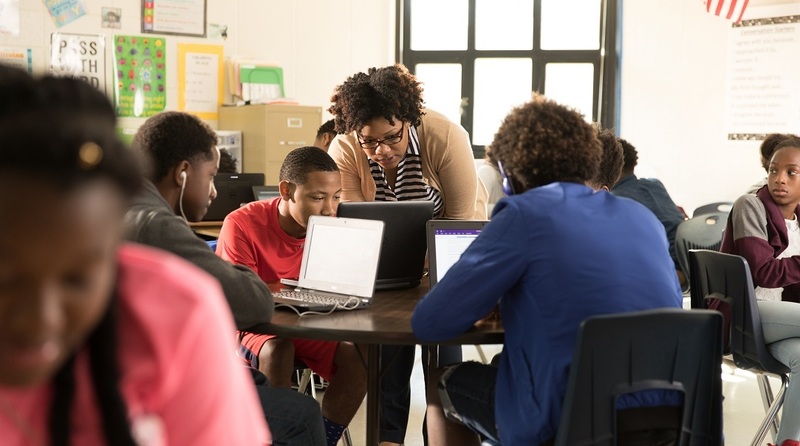 Connect in professional learning communities with built-in PLC Notebooks to continue lifelong learning. Streamline staff communication on school-wide initiatives using custom Staff Notebooks. Come together in any meeting with HD video, VoIP, and dial-in audio conferencing options. Create an engaging environment for your unique team by adding the apps they know and love. Leverage channels to organize the team around custom topics or project-groups. Tailor notifications so you don’t miss important activity and information. Teams provides the enterprise security and compliance features you expect from Office 365, including eDiscovery and legal hold for channels, chats and files. Manage how your school communicates with new controls designed for education, including deleting offensive posts or muting class conversations. You already have access to Microsoft Teams as a part of Office 365 Education. Don’t have Office 365 Education? 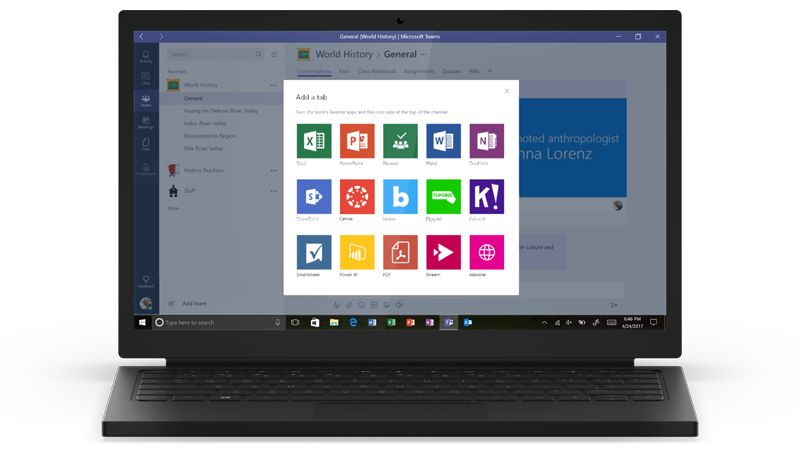 Get Microsoft Teams plus Office apps, file storage, sharing, email, and more – free for students and teachers! 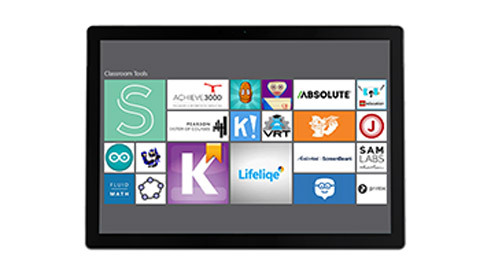 Save on devices and find discounts on classroom products. 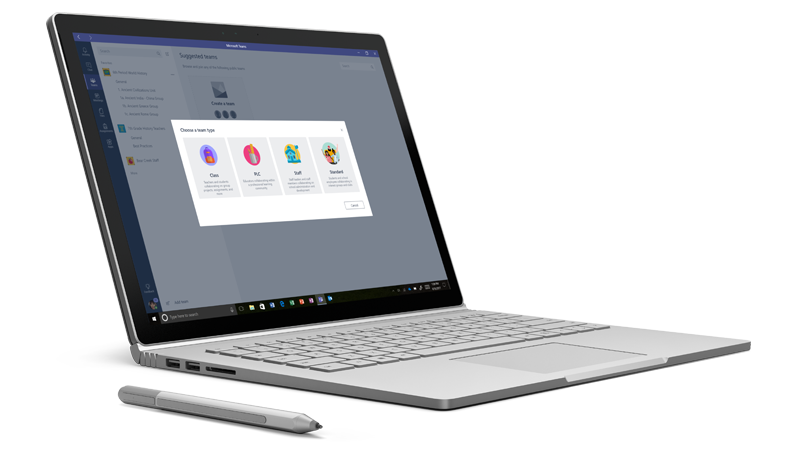 Get devices, management, and classroom collaboration with Microsoft 365 Education. Find apps to engage and inspire students.